Just a random post today.. I'm convinced that memes have taken over the world! 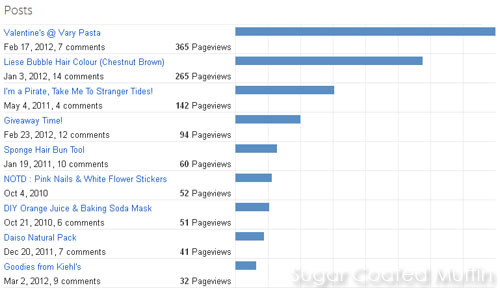 Was looking at my blog stats cos I like seeing where my traffic comes from and sometimes I find weird keywords. Anyway, 3 of them are 'yes yes you can meme'. If you don't know what's the 'yes yes you can meme', it's THIS FACE. 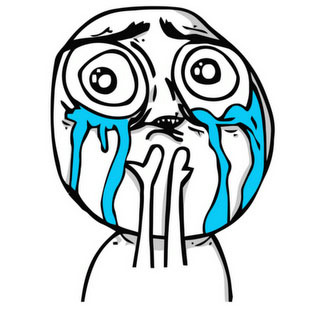 I had inserted 3 memes in my Valentine's post and I believe that's the sole reason why it's the most viewed post. Or is my Valentine's really that interesting? 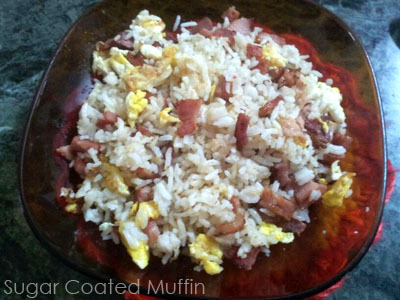 Actually, it's just bacon, ham, egg & rice so.. Still unqualified to be housewife. Then.. My parents got this Phillips Airfryer which is just awesome! It's like deep frying but without all the oil so it's healthier and easier. Kinda like an oven or grill too. You can throw chips, fish, chicken etc inside, set the timer and go off to do other stuff. And here's a photo of me eating pear cos I'm being random. I don't know why but I get all sorts of food cravings at night. 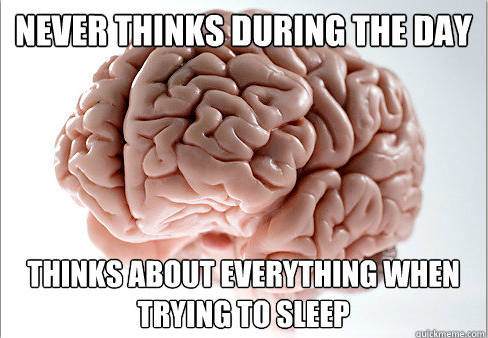 If it's not food, it's a flood of ideas and a huge urge to do stuff. 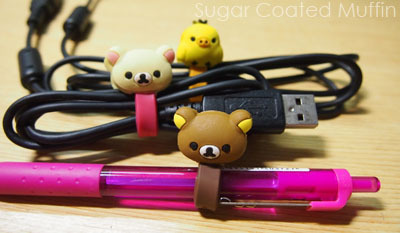 I just shake it off, trying to coax myself to sleep for hours then wake up and not feel the motivation to do anything anymore =_="
Which is exactly why I'm here blogging at 2+ in the morning..
On another note, my Rilakkuma cable ties arrived! The quality is not superb but they do their job. 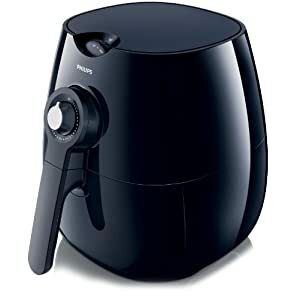 The air fryer looks awesome!!! I'm uber health conscious now so I am so fascinated with cooking gears that take away oil and fat!! How do you like it so far.. is food still good? Actually, it doesn't take away oil & fat.. You just don't need so much oil to cook it which is pretty good. Oil (whether added or naturally in the food) is needed for it to work but you don't have to immerse it (like in the case of french fries). It looks just like deep fried food/cooking with oil in pan. The food comes out slightly different. My mum usually fries fish so it's crispy but with the air fryer, the temperature goes up to 200 only so it's not as crispy and can be dry if you over cook. But overall, the health benefit is worth it, IMO. Mum says it takes longer to cook though. This post is very nice. Love to baked and fry in air fryer. Food is very delicious to look at. Thank you for this informative post. Hope your next post will published soon.